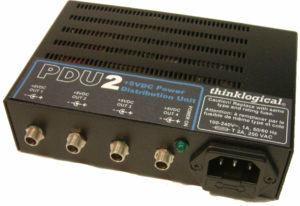 PDU 4/4 offers power management for up to eight devices (computers, hubs, routers, etc.) 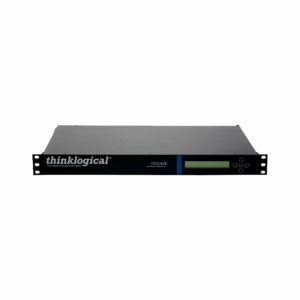 and works in conjunction with Thinklogical’s Secure Console Servers. 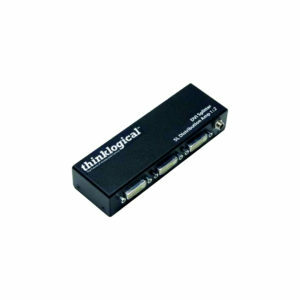 Power for Velocitydvi, Camera Fiber-Link Extenders, and USB 2.0 Extenders. 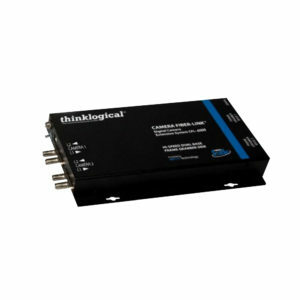 Provides twelve power outputs to Thinklogical products requiring a +5 volt external DC power input, eliminating the need for individual wall-wart style power adapters. DVI Splitters. 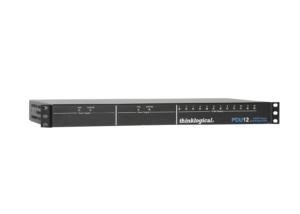 Single-Link 1:2, Single-Link 1:4, Dual-Link 1:2. 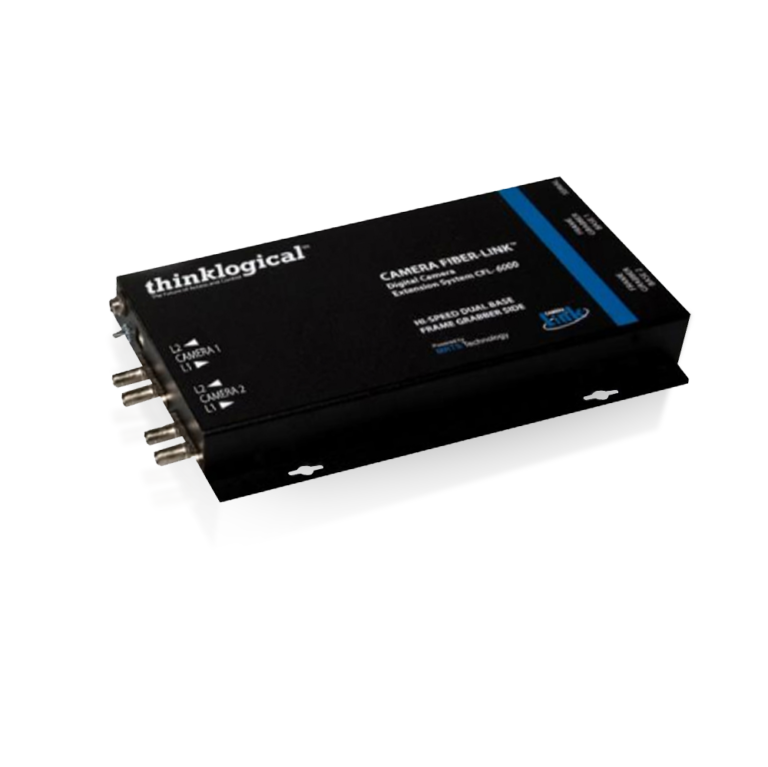 Camera Fiber-Link system transmits signals from 350 meters up to 10 kilometers over multi-mode or single-mode fiber, without picking up electromagnetic interference. 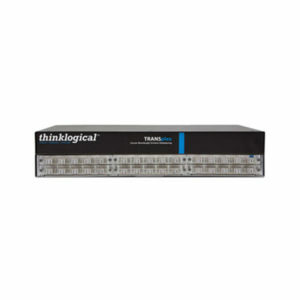 Transmit multiple data channels using separate optical wavelengths - 1270nm to 1610nm - on the same fiber. 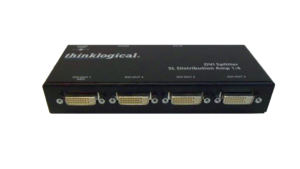 AlterImage RGB to DVI Converters. 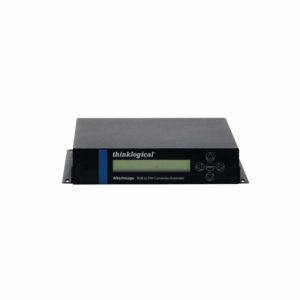 Fiber media converter/repeater for multi-mode, single mode or CWDM.